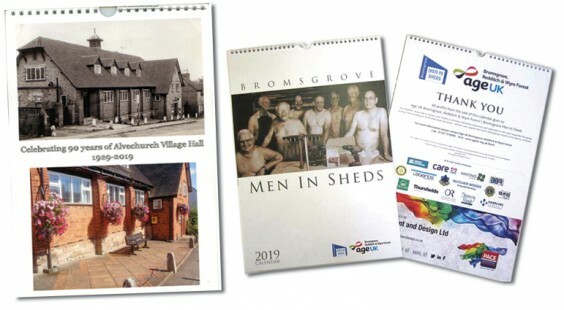 Alvechurch Village Hall’s committee has produced a 2019 calendar, highlighting the many groups that use the venue. It costs £5 and is available from The Lounge, Crow’s butchers and the parish council office, or from Norma on 07496 or Julie on 07455 892909. Proceeds go to hall maintenance.